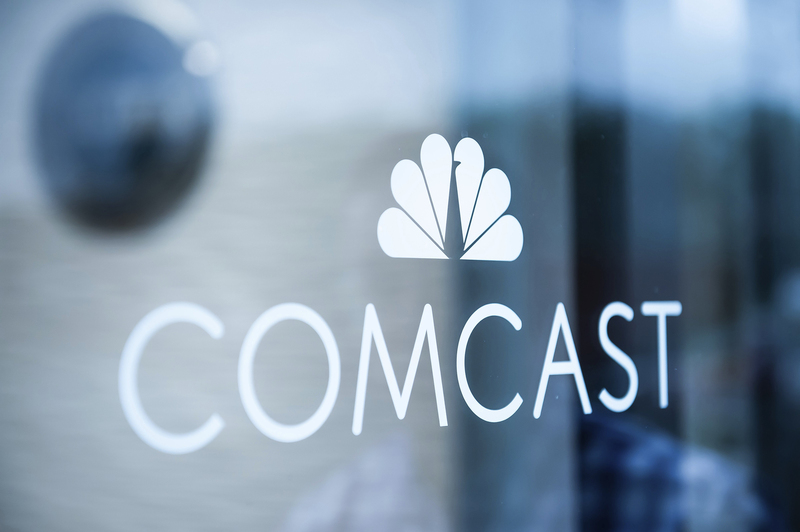 The bidding war for Sky TV, the European pay-TV service, heated up Wednesday when Rupert Murdoch’s 21st Century Fox upped it’s offer, but then later in the day Comcast Corp. countered with an even higher offer. Independent directors of the London company initially approved Fox’s $32.5-billion bid, but they withdrew their support and accepted Comcast’s offer, which valued Sky at $34 billion. 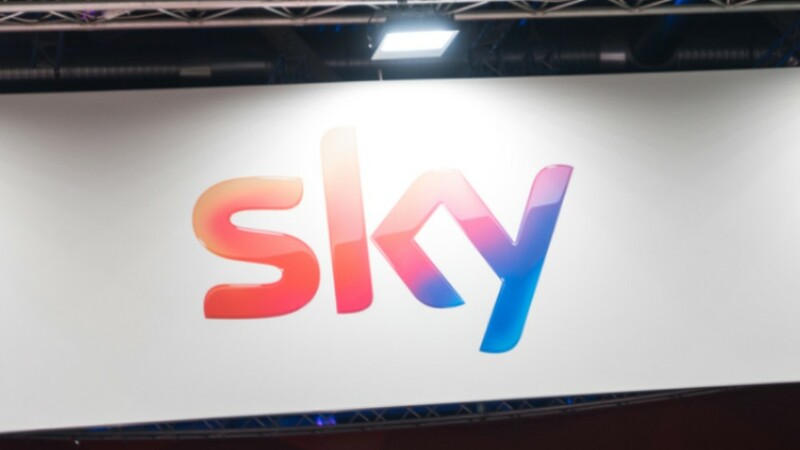 Martin Gilbert, Sky’s deputy chairman, said in a statement, “The Independent Committee welcomes this increased offer which presents an attractive premium for Sky shareholders. We have long recognized the unique position that Sky occupies in the European direct-to-consumer landscape and unanimously recommend this offer by Comcast.” It was unclear late Wednesday whether Fox would bid again.